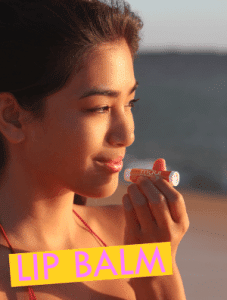 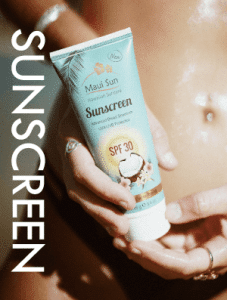 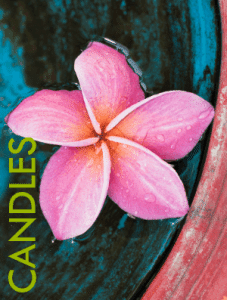 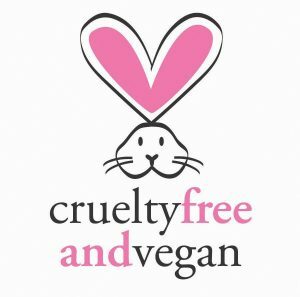 Scrub away with the Plumeria Body Scrub by Maui Soap Co. A heavenly Hawaiian scent that is similar to a sweet smelling rose, but it has a soft tropical aroma that is exquisitely unique. 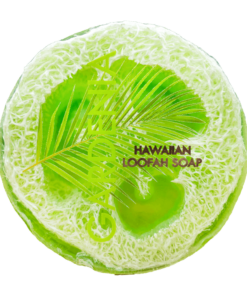 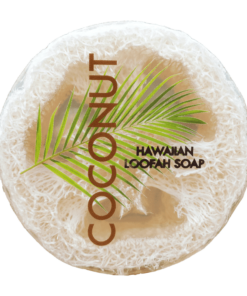 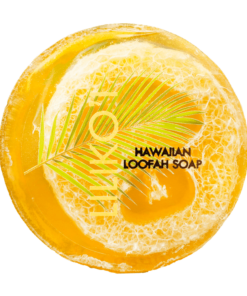 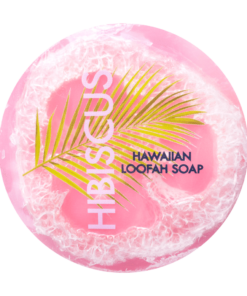 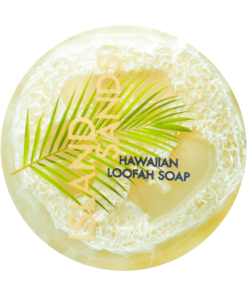 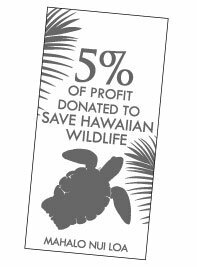 Exfoliating, rich-lathering, Pacific Ocean Sea Salt and Kukui Oil Plumeria Loofah Soap handcrafted with Maui Soap Co.’s signature scents. 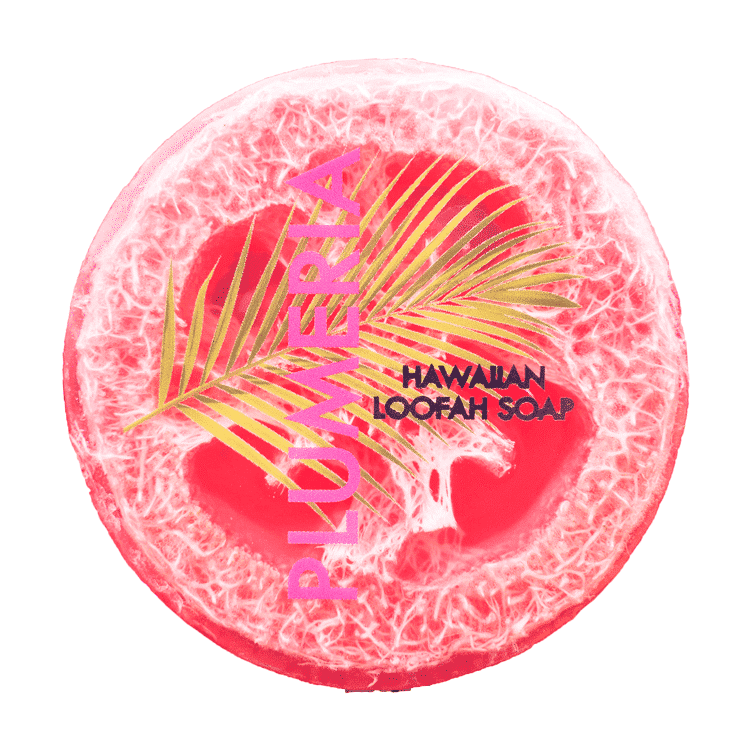 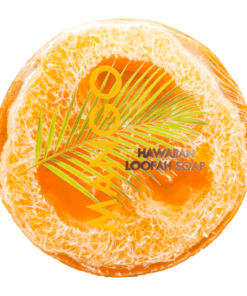 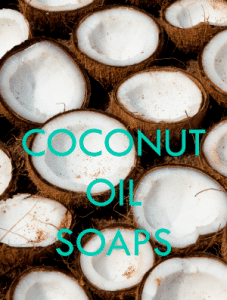 A tropical loofah inside each soap for an exfoliating body scrub and cleanser.